After speaking with quite a few folk recently over Skype, it has become apparent, to me at least, that some folk are just not ready to make any form of income online. And before I go on, let me say that I am no smarter than anyone else. What I do is take action, and work my arse off. Ok, back to the main topic of this blog post. On my Skype chats I have met some great people who have become clients, some that just simply needed a few pointers, as well as a few who have listened to my advice, and decided to continue to do what it was that was getting them nowhere. + Do I need a website? + How long until I can make money? + I want to make $2000 per month. Can I? All of these questions are the wrong thing to ask. The last two come more out of a desperation to make money, so I can understand them, even if they are impossible to answer. Too many variables on the questioners work ethic. This is the Internet! So of course you need a website. That is like trying to drive but asking if you need a car. Or wanting to be a great Golfer but asking if you need any clubs! You need a website. And not just any old thing you slap up. But something decent. Your website will be the place where you send all your eyeballs, in the hope they become a subscriber or buy a product you own/recommend. 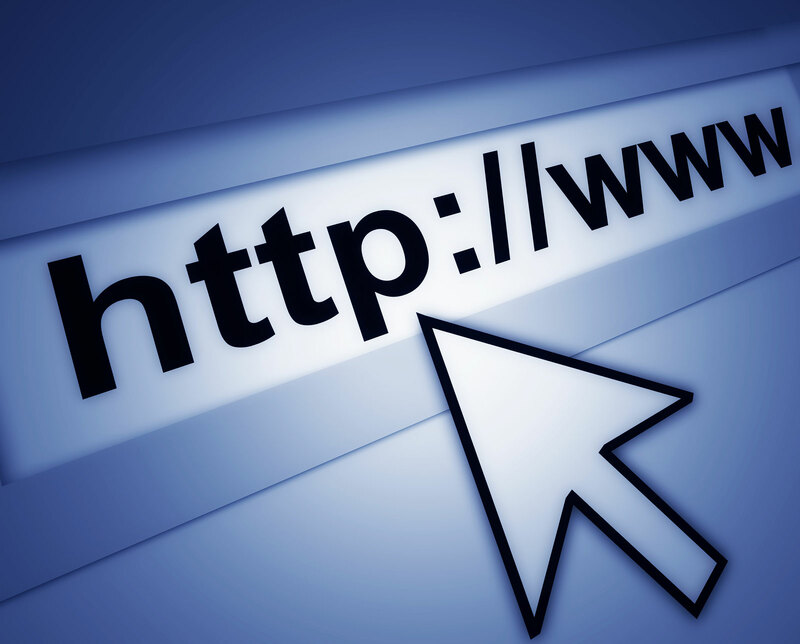 And each website should be in a particular niche and have a particular avatar. Now, as you may know, I do a lot of YouTube marketing. 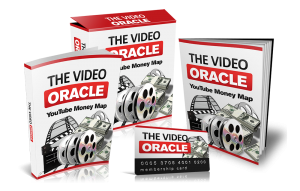 For YouTube, there are a different et of criteria hen choosing a niche and I explain all in this expensive PDF guide called the YouTube Money Map. Click the image to get it. Whatever you decide, please put thought into niche selection. And also ensure you identify your avatar, which is something I make sure people go through in my 1-1 trainings. If you would like more 1-1 help, then you can schedule an appointment here to talk. If you want to attract more of YOUR target population, then you must identify them with laser­-like proficiency. One of the best ways to do this is to be able to visualize your target market. I recommend using an Avatar approach. This way you can envision exactly what your target looks like. Once you can see them in your mind’s eye, it’s much easier to attract them. To get specific, you need to know the pain points of a particular group of people. Trouble is, many folk struggle on how to define their ideal target customer. Others are simply too lazy to research. So let’s look at a very cool free site that helps you with your competitive research that helps you delve deep into the mind of your ideal target customer, AKA your customer avatar. This video explains the free resource that has so much intel it is scary. Personally, I’ve never been a big user on Reditt. But SnoopSnoo has changed all that. By following the guide in the video, you can pretty much get all the intel you’ll ever need for learning all about your ideal target customer’s pain points. 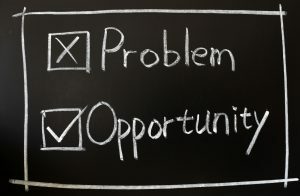 When you know other people’s problems, you yourself have an opportunity. Sub Reddits are full of real people airing their problems, pains and grievances. These are an educated crossed that gather in these small forum like groups. You can use SnoopSnoo to see, to read, to spy. And that intel will give you a never ending supply of headlines, blog topics, advertorial content, emails, tweets, Facebook Fan Page posts…you get my drift, eh! Listen,these people are TELLING YOU what they are worried about. Your job is to use this to write copy and content and then target them via YouTube Ads, Facebook Ads, SEO….It all works. Here is my free gift to you on how to do research like the pros. As someone once said, There ain’t nothing to it, but to do it! PS…If you like this post, then please share it, like it and comment on it. Gracias! 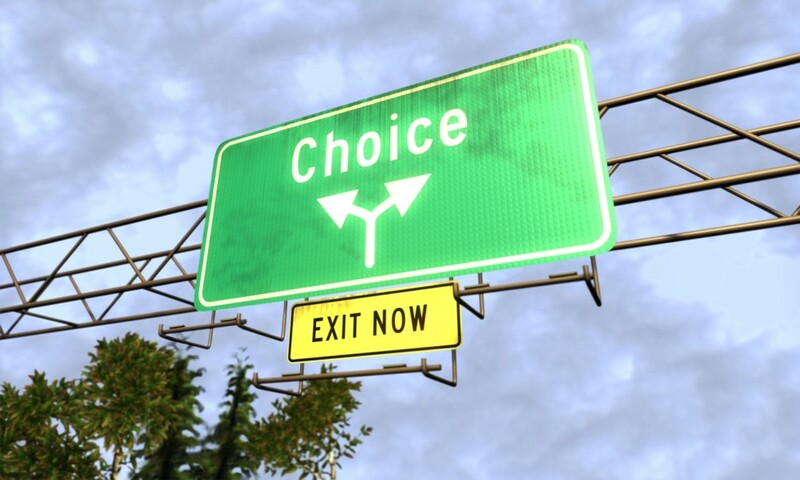 Throughout our life we are presented with choices all the time. Many of them probably require little thought and you act in the blink of an eye. But every choice has an impact; good or bad. Let’s say for example you have high cholesterol. So you get prescription drugs. What does that really do? 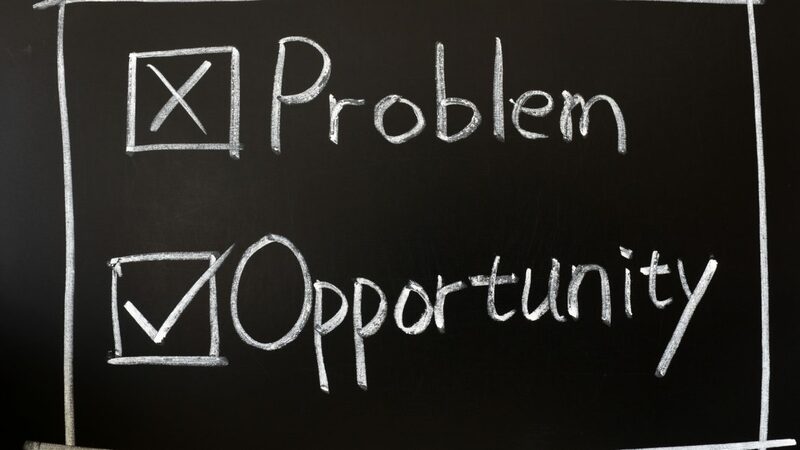 Solve the issue/problem? No it merely masks it. What you ultimately need is a change in diet. The cholesterol is the symptom of the root cause of the problem. At the start of this year, I stated that one of my goals was to become a millionaire. I’m already there, but not in the currencies that count. For me to get there I must make the RIGHT choices. And if you aren’t where you wanna be financially right now, then it’s the result of poor choices. 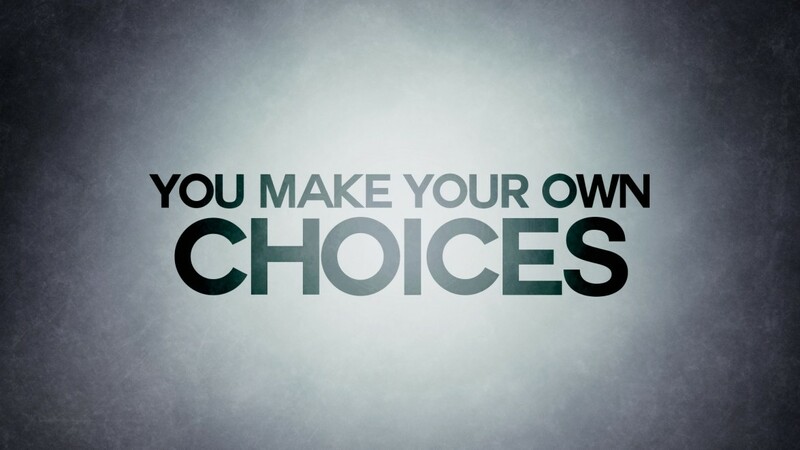 Conversely, you are fully responsible for the right choices. That often means saying YES to things that are a bit out of your comfort zone. Saying Yes to paying $1000 got me a great mentor (really cheap). Paying $5K to join a new CPA Mastermind has really opened my eyes as to how this industry works. Saying yes to my friend Stephen who wanted to bring his partner onto our launch helped me get $105K in revenue in 5 days. Choice one is to click here now. Will you make the right choice? Choice two is to enter your email onto the next page (not my page). The information you will get is worth the chance. Choice three will arrive on the 12th of January. But only if you make the right choice at the start. You only have something to lose by NOT clicking. Make the right choice to educate yourself and then perhaps get something that will elevate your business. Ok…I guess I am not being fair am I? I mean, you have no idea what you are clicking on. On the next page there is video ( long and covers one of the most misunderstood aspects of marketing). This information will, if you market anyting online propel you forward regardless of any other actions you take. BUT…There is also another place to enter your email. If you make the choice to do so, you’ll get access FREE to 2015 3C Conference Recordings ($997 Real Value!). Nothing to lose. What is Smart Member 2.0? NO OTHER membership platform comes close to Smart Member, Period. As an aside…Dark Post Profits 3.0 will be launching in February, and as a special fast-action bonus, everyone that gets a lifetime account with Smart Member will be given FREE access to Dark Post Profits 3.0 the following month during the official launch! So there you have it!. Make the right choice. Go here now and grab your gift. PS…Any questions, let me know. 2016 is here and already going quickly. With the Internet ever evolving and countless people venturing online, how are YOU going to make sure you have the success you want this year? Well, I hope to help with some tips as well as some things to watch out for. Let’s kick on. Cause(s): Being way too opportunistic and marketers taking advantage of that. This right here is the Shiny Object Syndrome you’ve probably heard of. As someone who emails a lot, it is my job and ultimate goal to become your trusted fiduciary. That is something I admit to have failed in before. But as I personally evolve, I truly want to provide tips and product recommendations that will help you, and not just promote the latest new thing. But YOU have to meet me halfway too, and not be that opportunistic buyer and be a more strategic buyer ( to quote Rich Shefren). One tip I can give you here for 2016 is to fall in love with the process, not the result. Think of the last time you went to a restaurant and had a fantastic meal. The result is the meal itself. The process is the sweat and tears the chef put into to cooking not only your meal, but the training they went through, the countless hours of study…etc. It was that process that produced the amazing result. 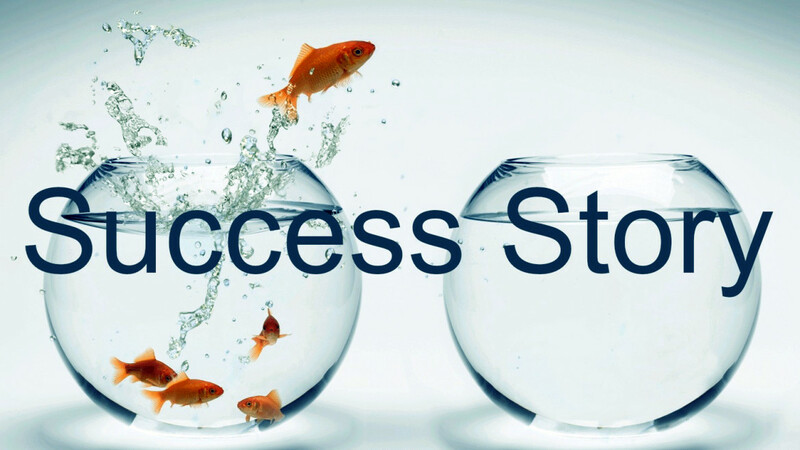 PS…I hope you have enjoyed this post on ‘How to Achieve Success in 2016’. 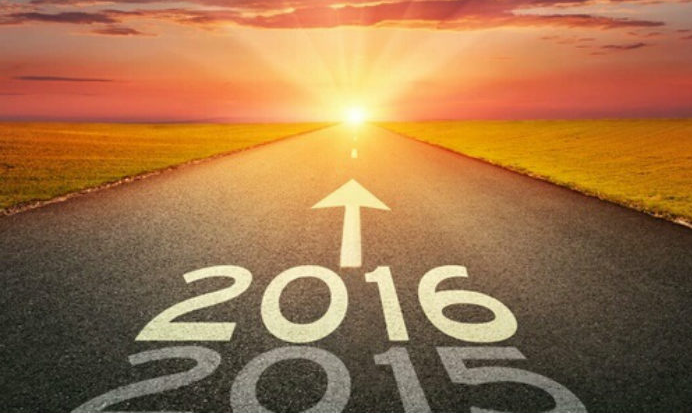 Please leave me a comment below and tell me your plans for 2016.